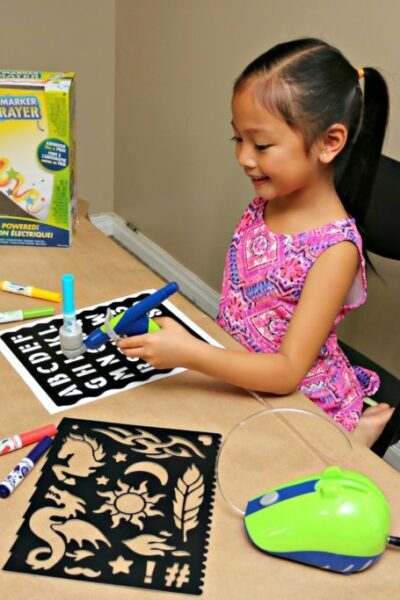 Airbrush Like a Pro with the Crayola Air Marker Sprayer! 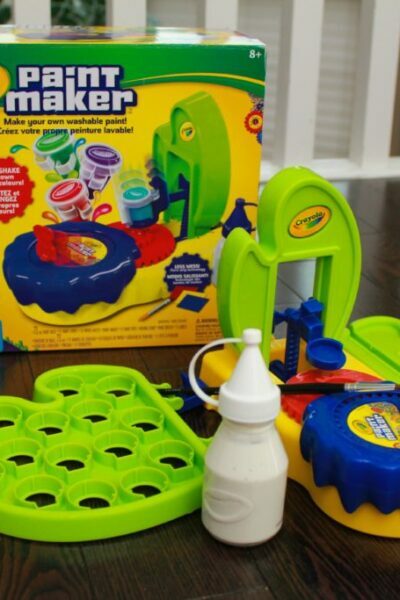 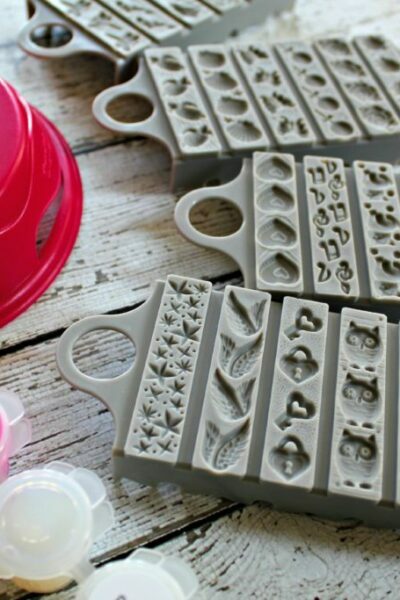 Let Your Kids Create Jewelery & More with the Crayola Creations Jewel Maker + Giveaway! 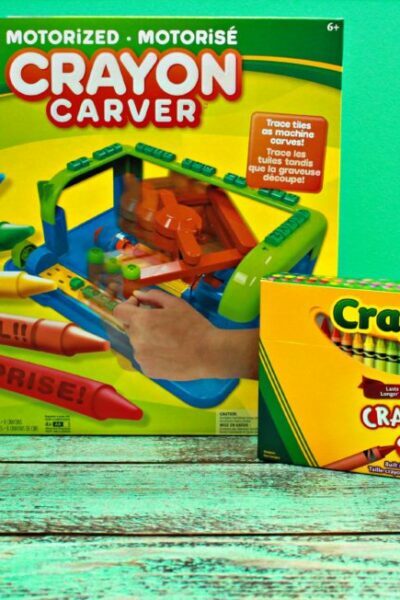 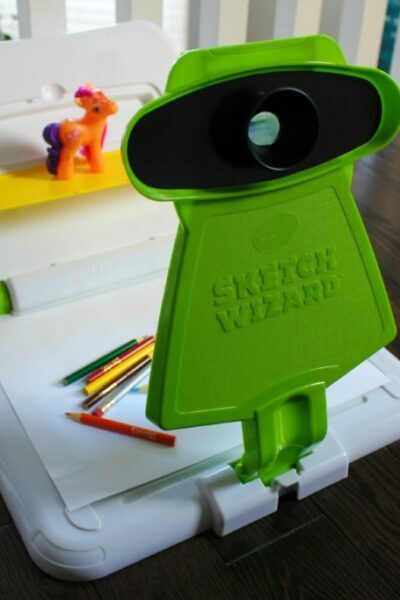 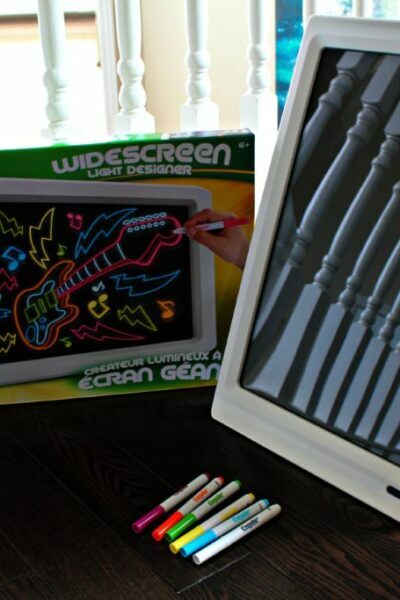 Creative Play with Super Fun Crayola Holiday Gift & Stocking Ideas + $60 Giveaway! 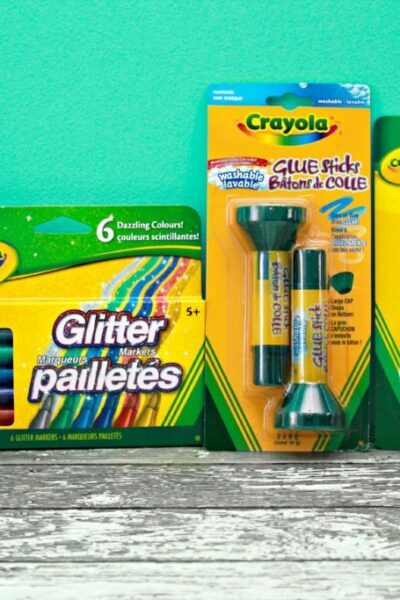 Back to School Tips with Crayola + A $50 Prize Pack Giveaway! 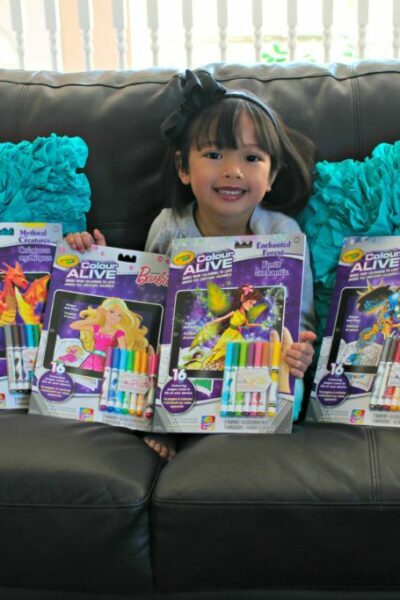 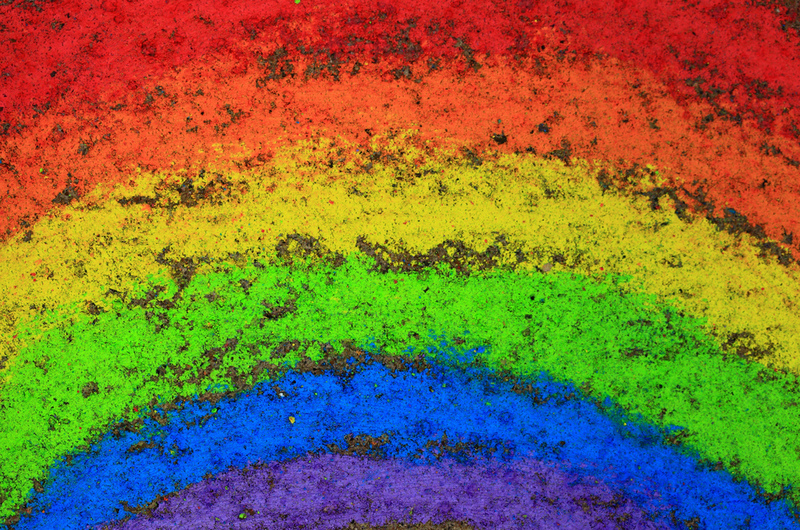 3 Ways to Have Spring Fun with Crayola Outdoor Products! 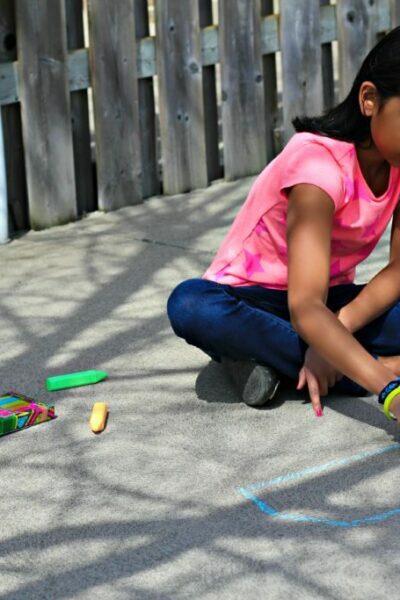 Energizer #FreeTheirImaginaton Contest: Do You Love Creative Play?